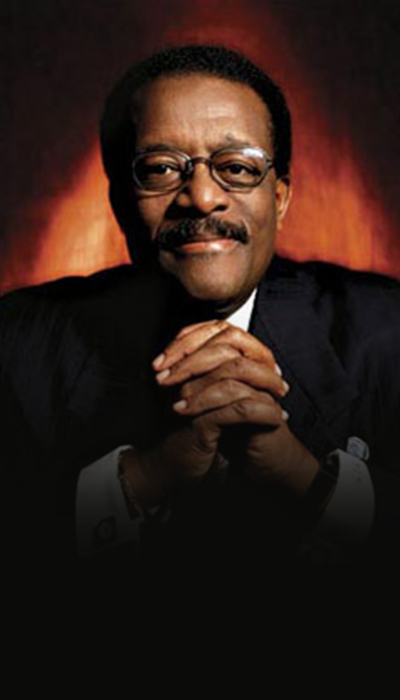 Though Johnnie Cochran rose to national prominence for his representation of notable clients like Michael Jackson, O.J. Simpson, and Sean Combs, to his peers in the legal community he was already a legendary figure. Before he became a household name, Cochran built a reputation as a staunch defender of civil rights, and won numerous cases involving police brutality, wrongful death, and mass tort litigation. 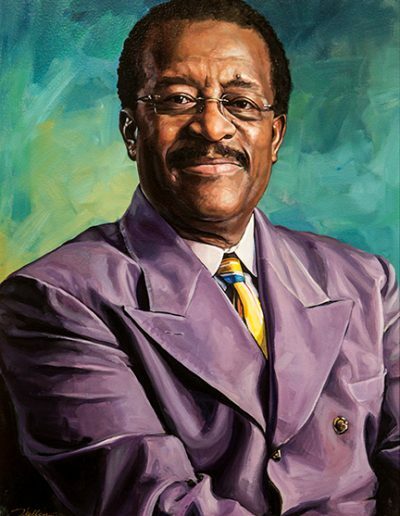 He became the first African American assistant District Attorney in Los Angeles in 1978, saying that joining the government was the best way to become one of “the good guys,” fighting for justice from the inside of the system. His reputation grew so great during his last decade of practicing law that his peers said his presence in a case was enough to force a settlement out of the defense.